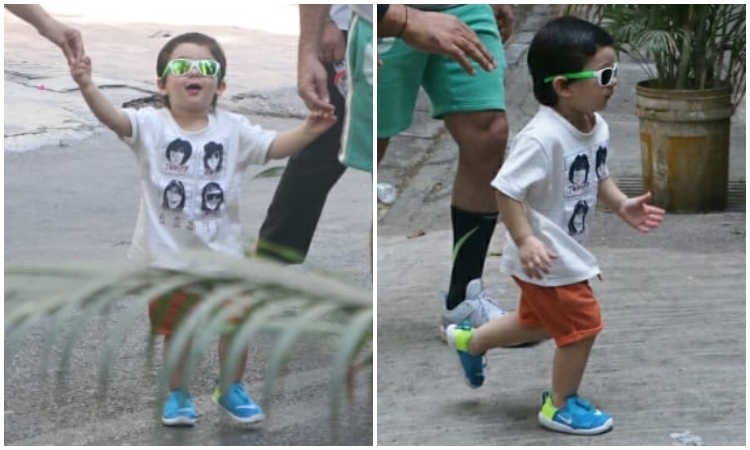 Taimur BEATS all Bollywood actors with his super cool shades! Bollywood's heartthrob and the little Nawab of Pataudi is stealing hearts with his adorable pictures and video. 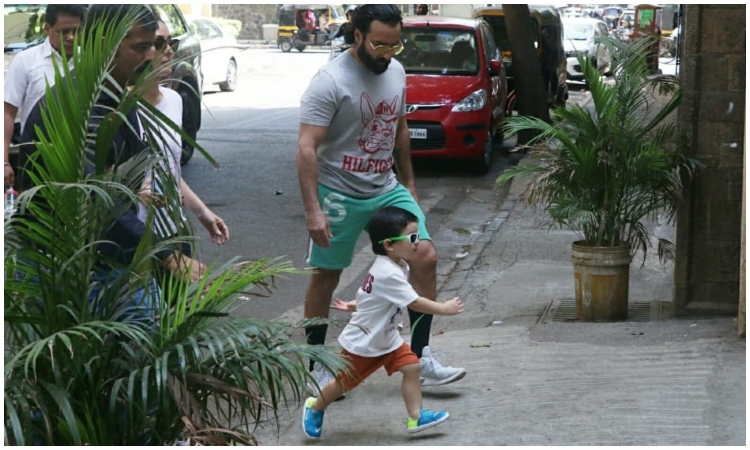 Similarly, the little munchkin was snapped heading out with mom Kareena Kapoor and had badminton in his hand as he crossed the street with Kareena holding his hands. Recently, the video of him learning how to play the badminton has surfaced the internet and it's simply too cute to miss. 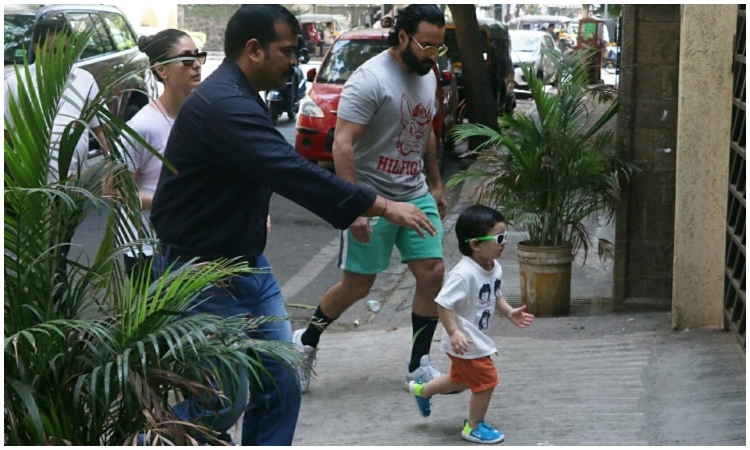 Well, while we cannot stop gushing about the baby boy, take a look at these pictures as Taimur Ali Khan beats all the actors in Bollywood simply by his cute and dashing looks. 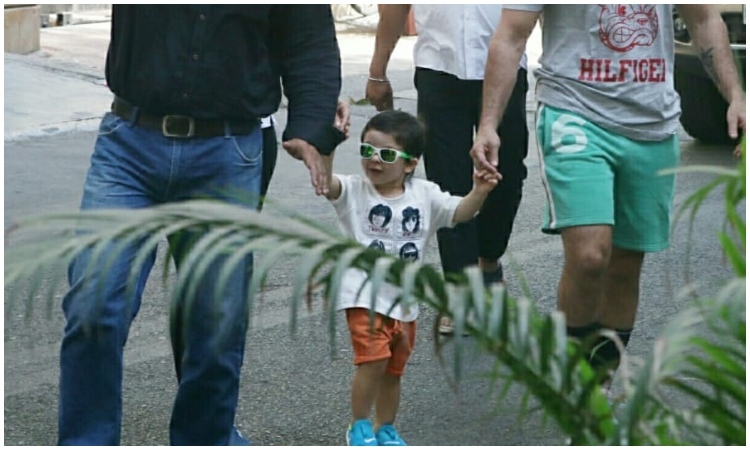 Today, Taimur was snapped holding hands with his parents while crossing the street across his home in Mumbai. 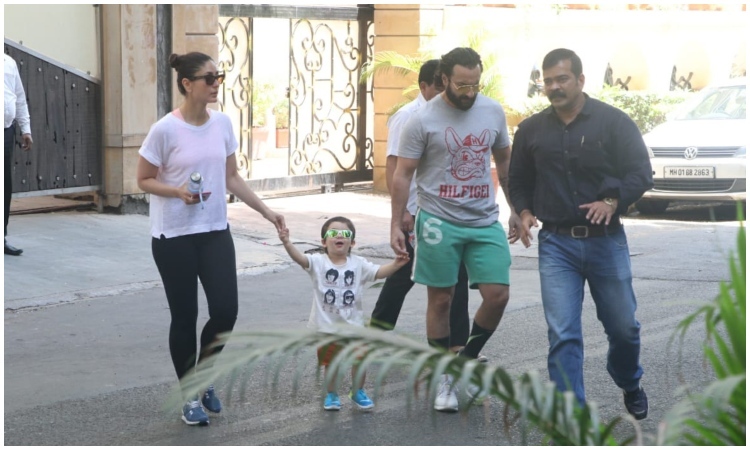 Saif and Kareena were seen looking after the apple of their eyes as he showed off his super cool shades. Check out these super cool pictures of the little munchkin!